The court today instructed Pakistan to take all "necessary measures at its disposal" to ensure that Mr Jadhav was not executed pending a final decision by it. 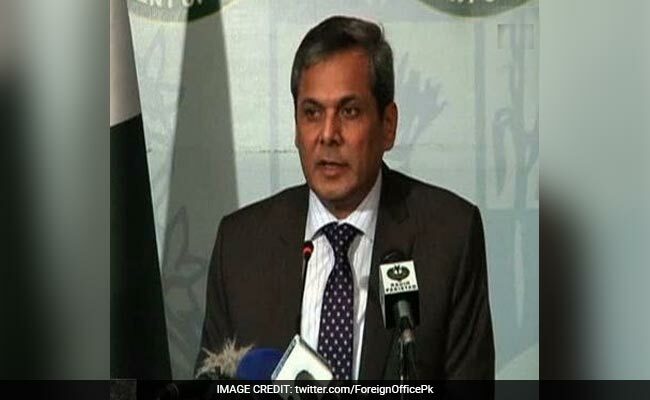 Foreign Office spokesman Nafees Zakaria said the country has been "trying to hide its real face"
Islamabad: Pakistan does not accept the International Court of Justice's jurisdiction in matters related to national security, its Foreign Office said today after the UN court stayed the execution of Indian national Kulbhushan Jadhav. Foreign Office spokesman Nafees Zakaria also hit out at India, saying the country has been "trying to hide its real face" by taking the case of Jadhav to ICJ. Mr Jadhav, 46, was sentenced to death by a Pakistani military court and India approached the highest UN judicial body with the plea to stay his execution. The Hague-based ICJ heard the two sides on Monday where Pakistan had challenged the jurisdiction of the court but in its decision the court prime facie exercised the jurisdiction and accepted Indian pleas. Pakistan was in shock as it was confident that the ICJ will throw out the case on the grounds of jurisdiction. Talking to the state-run Pakistan Television after the ruling was delivered, Mr Zakaria said India has been "trying to hide its real face" by taking the case of Jadhav to ICJ. 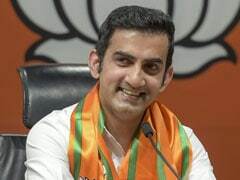 "The real face of India will be exposed before the world," he said, adding that Mr Jadhav has confessed his crimes of sabotage, terrorism and subversion activities not only once but twice. He said Pakistan has already informed the ICJ that it does not accept its jurisdiction in matters related to the national security. "We do not accept the jurisdiction of the ICJ in matters related to the national security of the country," he was quoted as saying by the Dunya TV. However, he said Pakistan "will present solid evidence against the Indian spy in the International Court.